NEW PRICE! 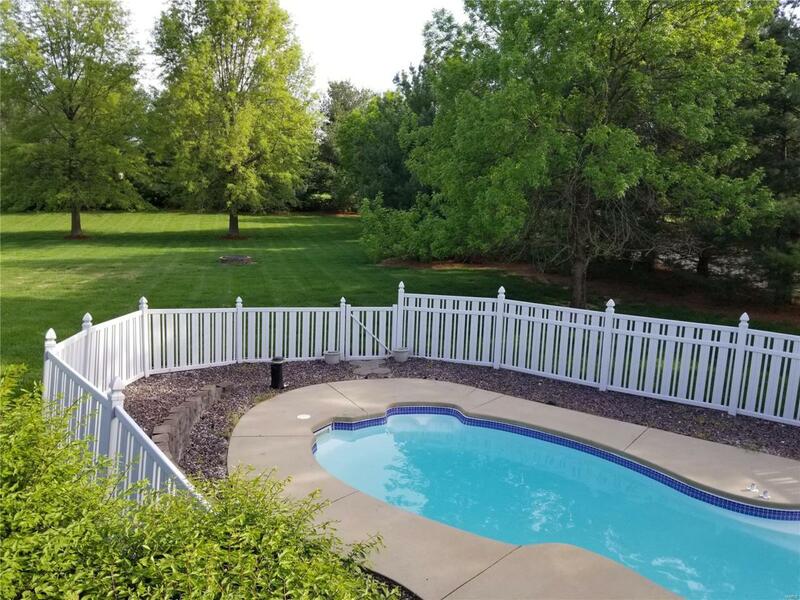 Relax at Home This Summer w/Cocktails by the Pool!Tucked Away in Sought After Manors of Woodfield This One Has a Premium Corner Lot.Gorgeous Acre Lawn w/Mature Trees Along Two Sides for Privacy, Freshly Stained 27ft Deck & Cov. 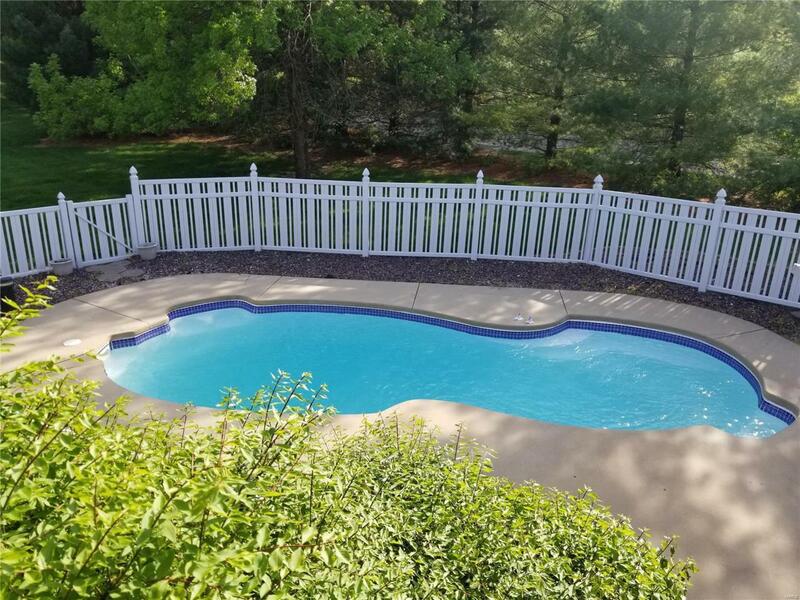 Patio Leading to Private Inground Pool w/Maintenance Free Fence, Nice! Step Inside to a 2 Sty Foyer, DR w/Chair Rail & Crown Molding, LR Opens to FR w/Beautiful Fireplace & Wall of Windows with a View! Spacious Kitchen & Bk Room w/Upgraded Tile Flooring, Center Island w/Overhang & Corian Counters w/Seamless Back Splash. 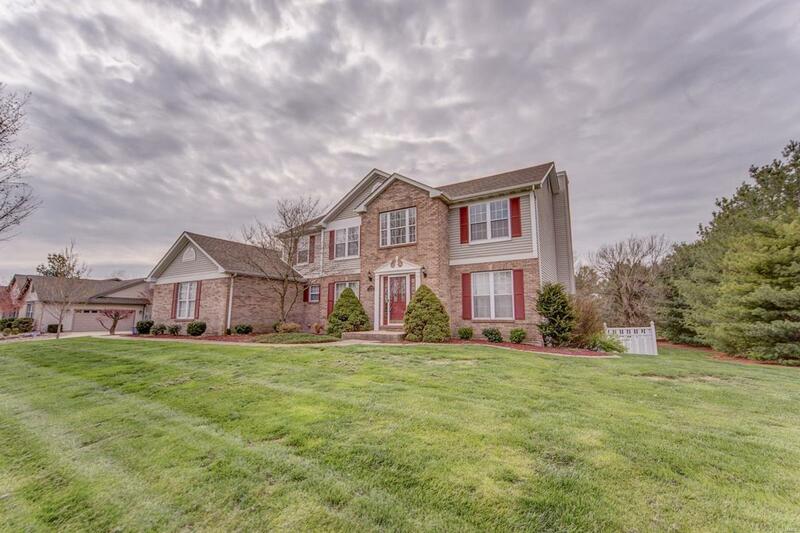 Dual Staircase to 2nd Level w/Double Door Entry to Vaulted Master Suite w/Walk-In Closet & Vaulted M.Bath w/Dual Sinks, Garden Tub & Sep. Shower. 3 Add. Bedrooms Plus Guest Bath. Main Level Laundry w/Mud Sink & Oversized 2 Car Side-Load Garage. Walk-Out Bsmt w/Family Rm, Game Rm, Exercise Rm & Full Bath. 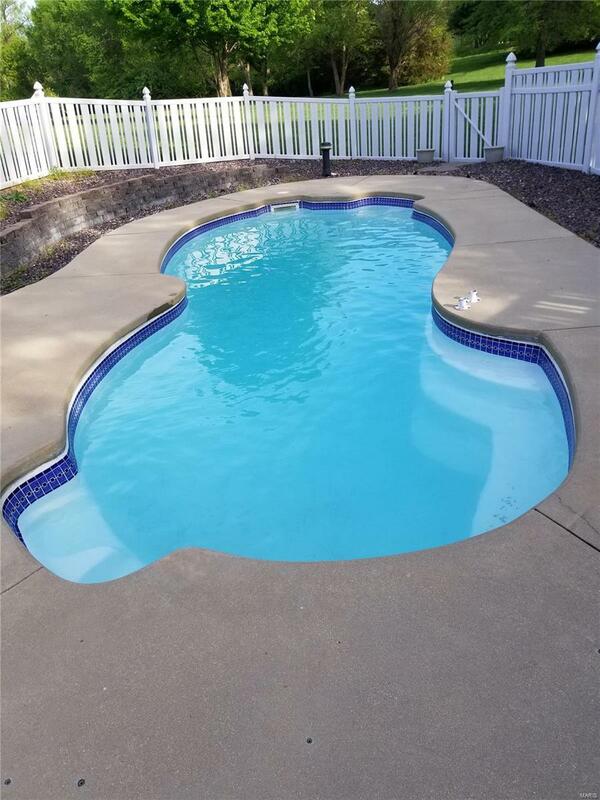 New Deck & Stairs, Pool Heater, Roof, Slider to Deck, Sump Pump, Water Heater Plus Fresh Paint!